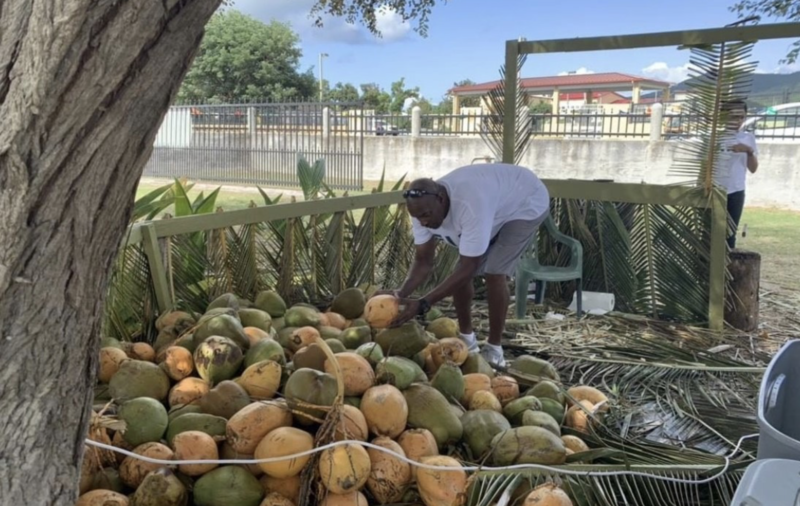 If you were in St. Croix this weekend you probably caught the 3rdannual Crucian Coconut Festival. These photos taken by CBS USVI viewer Kareem Edwards. The event was held at the Historical Bethlehem Sugar Factory. There was music, activities and plenty of coconuts. If you have photos of events you want to share with CBS USVI News let us know or send them along at our Facebook Page “CBS USVI” or email us at kmeyer@usvicbs.com.